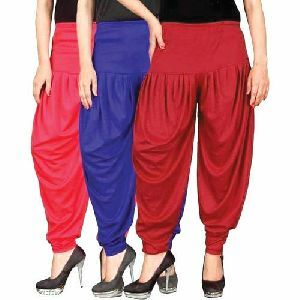 Readymade dhoti, Easy to wear, 100%cotton, good quality dhoti with perfect stitching, dhoties are of single colour with different style of kannies. 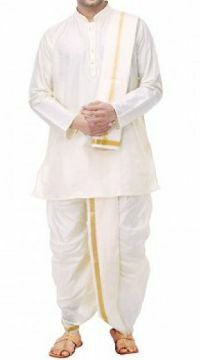 white colour dhoti with different colour of kannies. 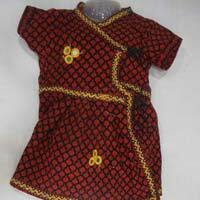 All over Schiffli Embroidery fabric Kurta for Kids in sizes 0 to 14 yrs. 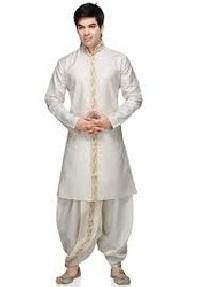 Dhoti and kurta is one of the most preferred traditional dresses. 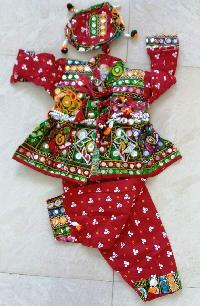 The Rajasthani Kids Dhoti Kurta that we offer is stitched using the best quality fabric. 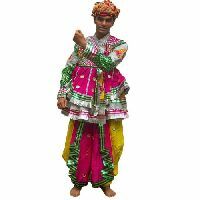 It is suitable for almost all traditional occasions. 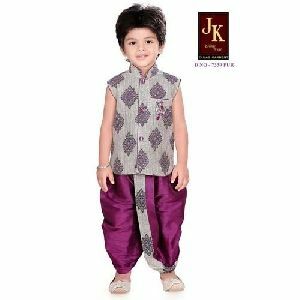 We are enlisted among the reputed Manufacturers, Exporters and Suppliers of Rajasthani Kids’ Dhoti Kurta from Rajasthan, India. 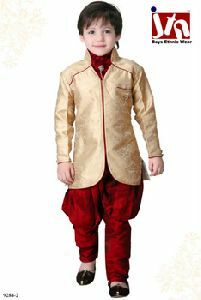 We design Rajasthani Kids’ Dhoti Kurta as per the latest fashion trends. 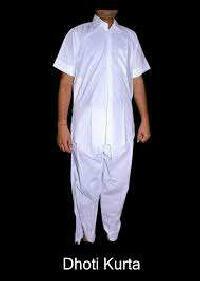 We are well known for supplying of wide variety of Kids Dhoti Kurta. 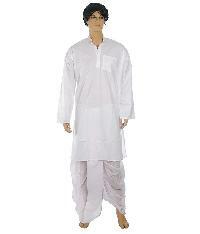 We are manufacturers and suppliers of dhoti kurta. From traditional payment methods to modern ones, we are familiar with all of these payment methods. According to the suitability of patrons, we ensure the payment for an order is done conveniently. 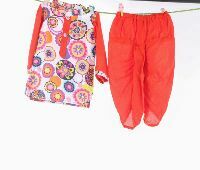 Made using superior grade materials, our products are quality assured and as per international industry standards. 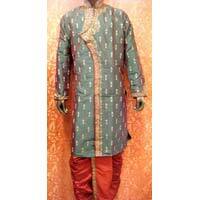 Our super durable men's kurta is designed for superior comfort, high skin friendliness and long life. 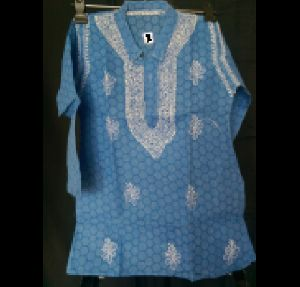 We lay special emphasis on the packaging so as to ensure damage-free deliveries. For this, we make use of high quality material for wrapping our products. Our payment procedure is not only easy to operate but also guarantee secure transactions. In addition to this, it is featured with multiple options like cash payment, bank account transfer and more. 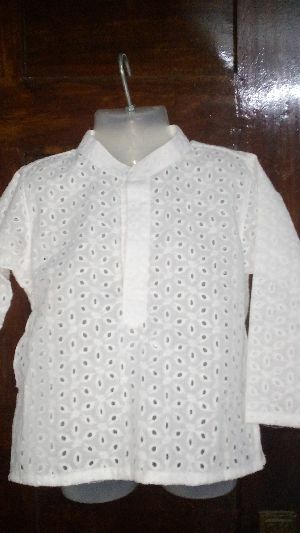 pure cotton color pure white type of pattern Rajasthani kurta looks like open shirt . 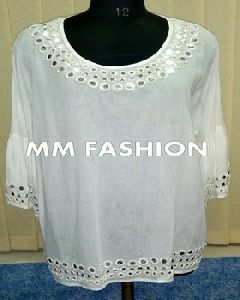 it is available in lull sleeves and half sleeves. 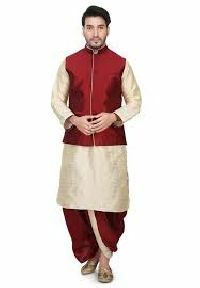 Dazzling maroon color raw silk kurta and golden color brocade fabric jacket with velvet collar and decorative buttons is an extraordinary creation. 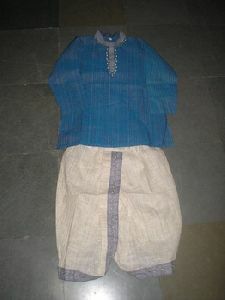 Comes with matching dhoti. 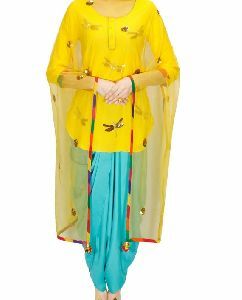 High sensed style and luxury is specially created for your personality. 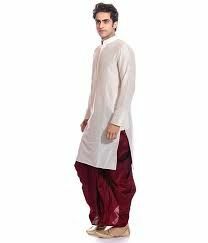 Leveraging on our rich industry experience and strong tie-ups, we are actively offering a qualitative lot of Boys Dhoti Kurta . 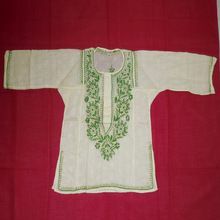 We are engaged in making available Kurta Pajama, Dhoti Kurta, etc. 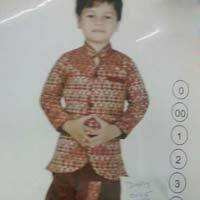 The Boys Dhoti Kurtas that we deal in are specifically designed for lads of age 0 to 3 years. 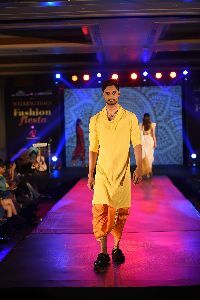 The Dhoti Kurta is available with us in both printed & work. Rely on us and simply place the order! 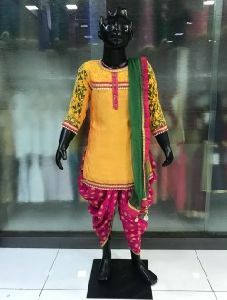 Yellow silk georgette short kurta with sequins embroidered .paired with sky blue cotton blend dhoti pants and yellow net embroidered dupatta. Bonnito High Street Fashions Private..